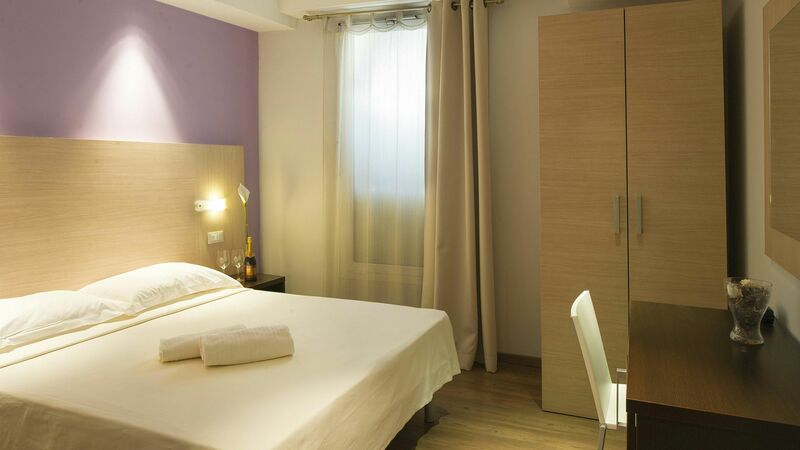 Hotel charming and comfortable, from the early '900, situated in a good position in the heart of the "Eternal City", offers its guests all the comforts, together with a warm welcome and careful personalization of service. 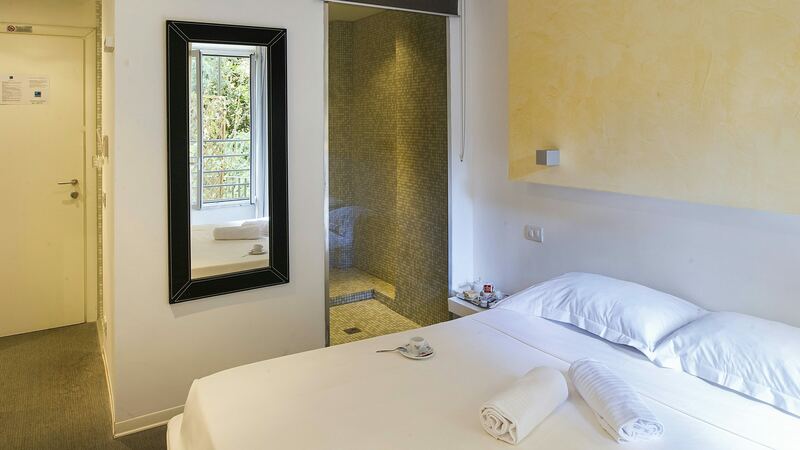 Cleanliness, courtesy, customer care and support to the tourist information are hallmarks of Relais San Pietro. 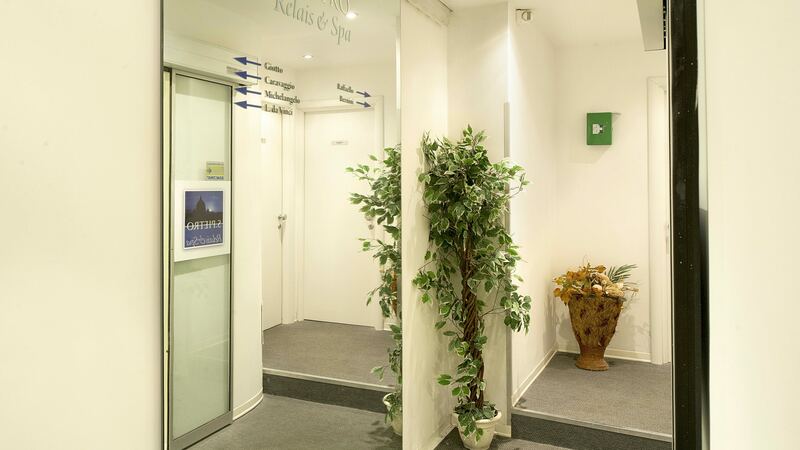 The Reception is available 24 hours 24, reservations city tour, assistance, transfers to and from the airport, maps and information about the city ... not to mention the great advice on where to taste the Roman cuisine is excellence! 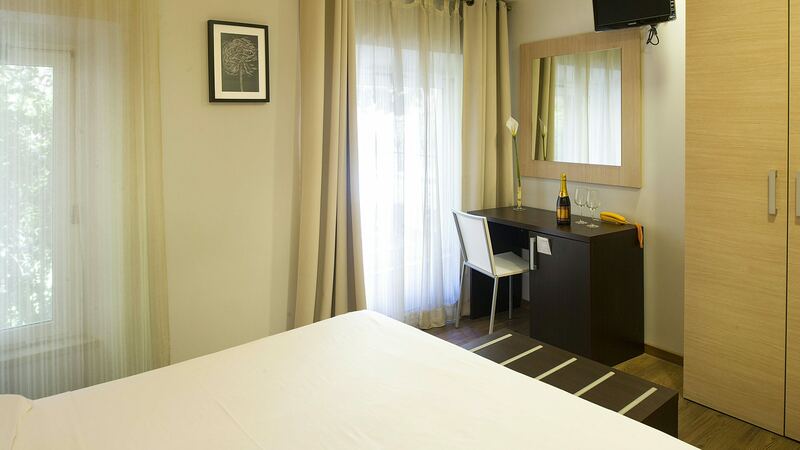 The rooms are furnished with personality and essential style, with attention to detail to ensure a pleasant and accommodating to customers anywhere in the world. 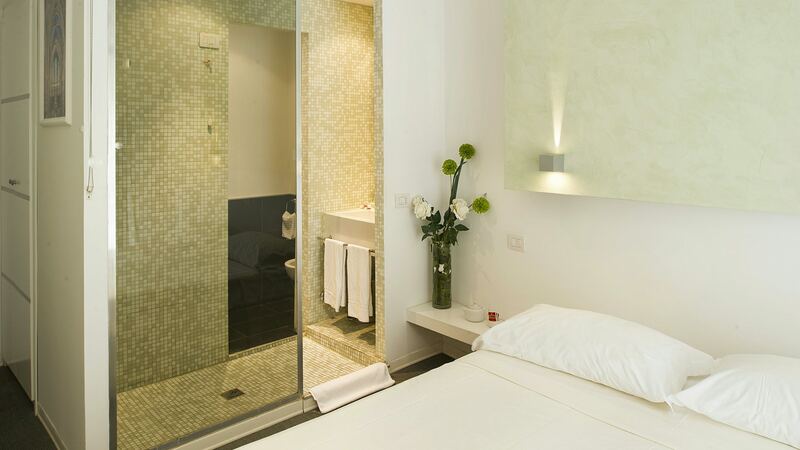 All is located in a strategic location, a short walk from St. Peter's Basilica, the Vatican Museums and Castel Sant'Angelo, as well as a commercial area renowned strolling among the many boutiques of the most prestigious designers. Connected to the most important areas of the city by a network of buses and subways is a short walk from the hotel. 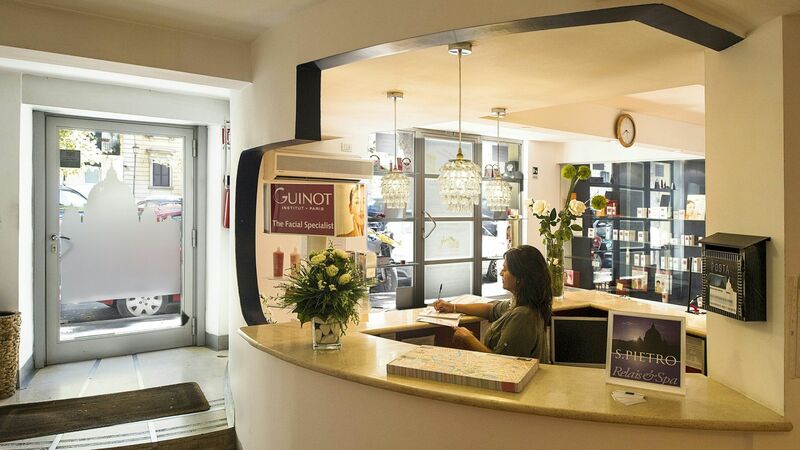 You can easily reach the famous street of Via Veneto, the frantic Via del Corso, the Spanish Steps, the Trevi Fountain, the magical Navona's square, the Pantheon, the Colosseum ... and if you choose not to go far, you will be spoiled the choice of bars, restaurants, cafes and small traditional shops to satisfy the taste buds! 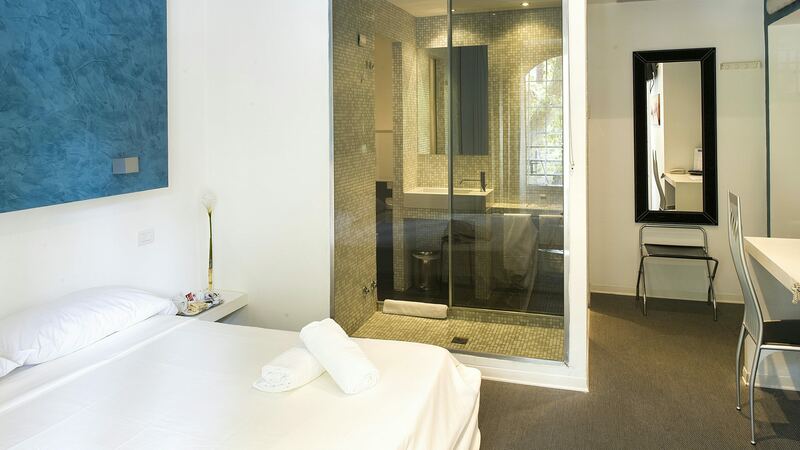 We offer also free Wi-Fi, in the common areas and in the rooms. 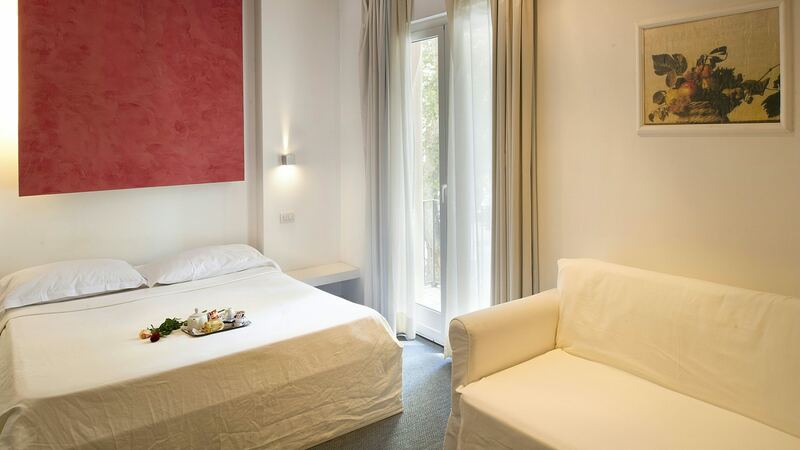 Discover the charm of Rome staying at Relais San Pietro! 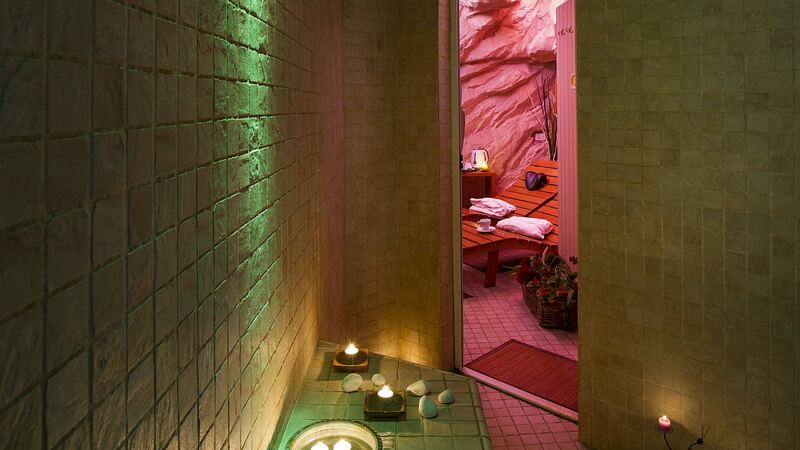 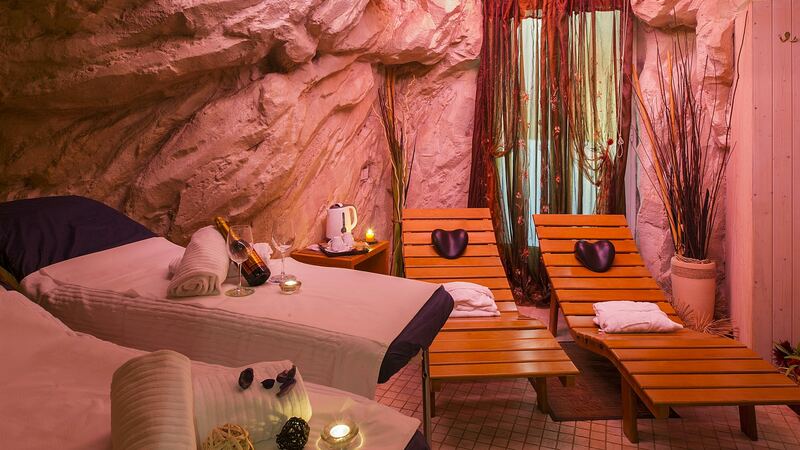 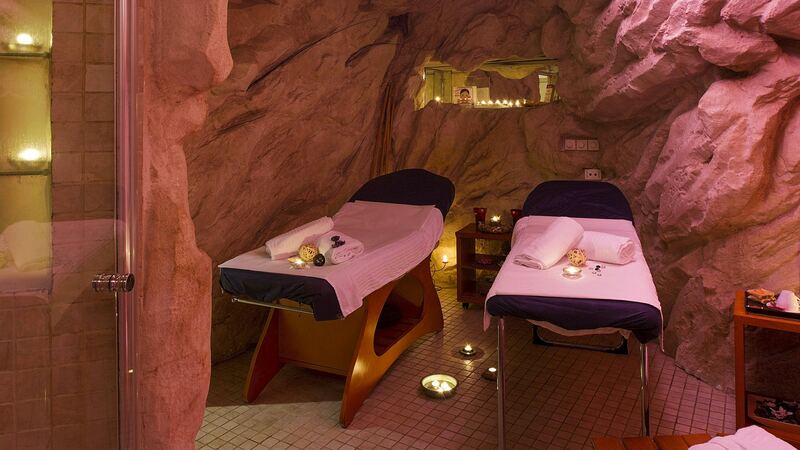 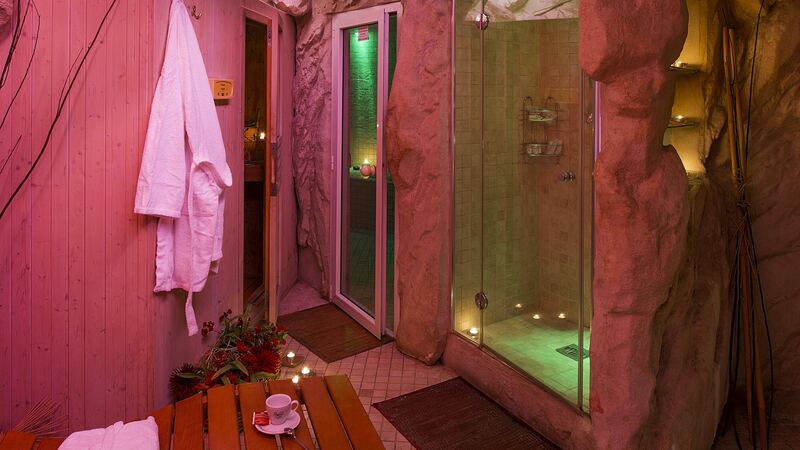 Discover our SPA and Wellness Center! a short walk from the center of Rome!